Why Work at Marco Polo? 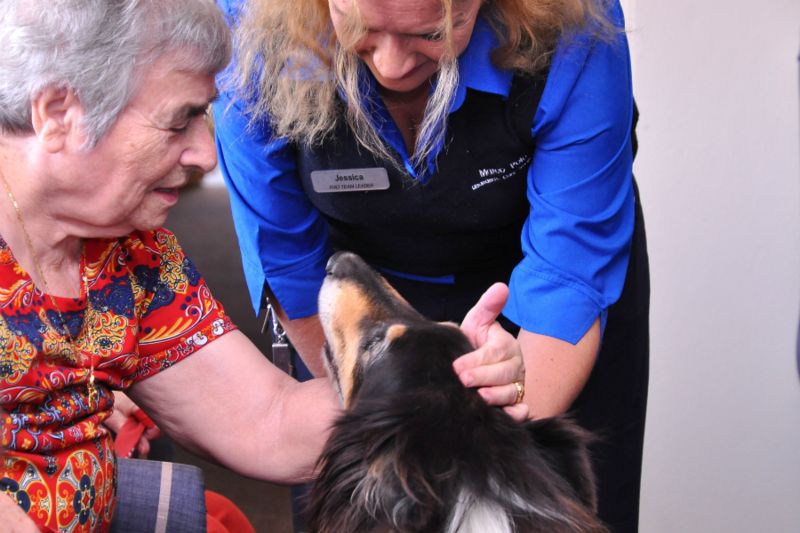 At Marco Polo Aged Care Services, we have a dedicated team of staff and volunteers in various roles, working together to provide the best possible care for residents and community care clients. In addition, we have a continuing program of education and training for all staff to ensure that everyone within our care maintains optimal health and quality of life. Birthday leave (paid day off if rostered to work on birthday) with a $50 gift card.